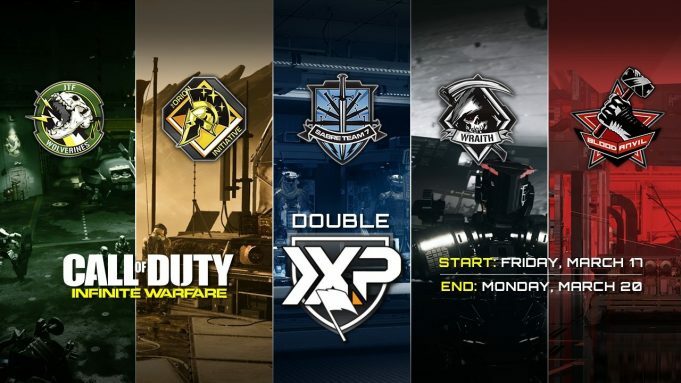 Infinity Ward has announced that, for the first time ever, there will be a Double Mission Team XP weekend for Call of Duty: Infinite Warfare starting Friday, March 17 and ending on Monday, March 20. This coincides with the launch of the newest Mission Team, Blood Anvil this past week. 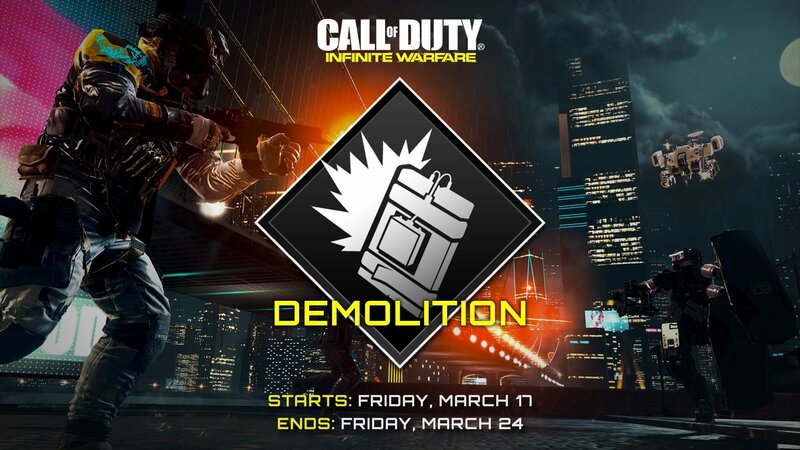 Alongside this, Demolition mode makes a return to the Featured Playlist for the next week — starting March 17 and ending on March 24. There are a number dissertation web sites on line any time you see unsurprisingly labeled in the internet site. Is Donte Franklin the Biggest Natural Body Builder or on the steroids? What They Don't Teach in Business School! Commitment - The "C" Word!